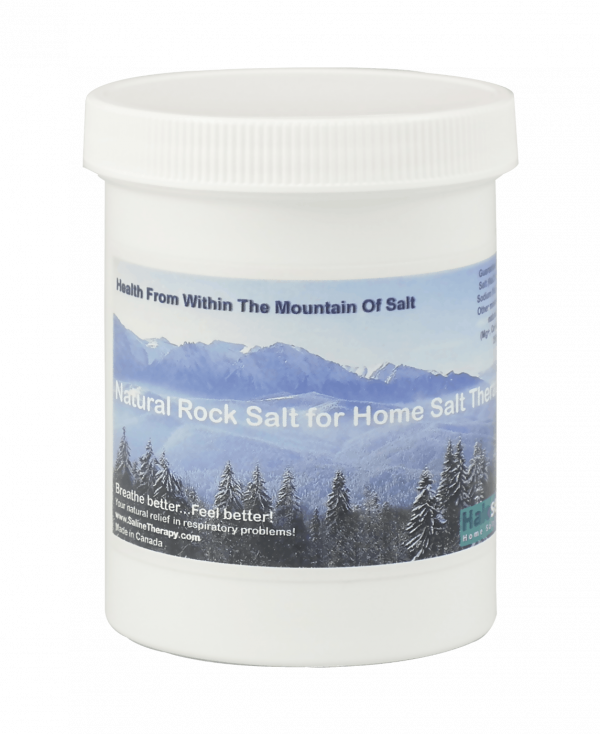 The Rock Salt that we provide is Middle Miocene halite rock salt, unprocessed and untreated with chemicals (97.5% NaCl, 0.5% calcium chloride and magnesium, 0.2 iodine and other minerals in their natural form – Mg+, Ca+, etc). It comes in 8 oz container, about 250g. 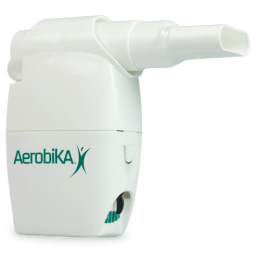 One container will last for about 6 months of recommended use. 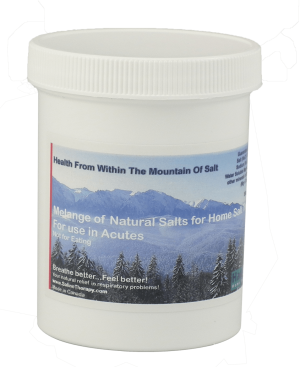 Natural rock salt is the best option for your health, as it was formed long ago when there was no pollution and has many natural occuring minerals in it. 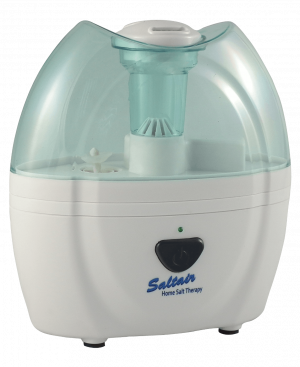 Note: We recommend to add at least one salt container when you purchase a Saltair unit to save later on from shipping costs.